We've taken one of our top-selling women's specific shoes and made it even better! The all-new women's Carbon LS-100 III shoes take all the features you love from the previous version, with the addition of our most innovate feature: the X-Comfort Zone. We've taken one of our top-selling women's specific shoes and made it even better! The all-new women's Carbon LS-100 III shoes take all the features you love from the previous version, with the addition of our most innovate feature: the X-Comfort Zone. 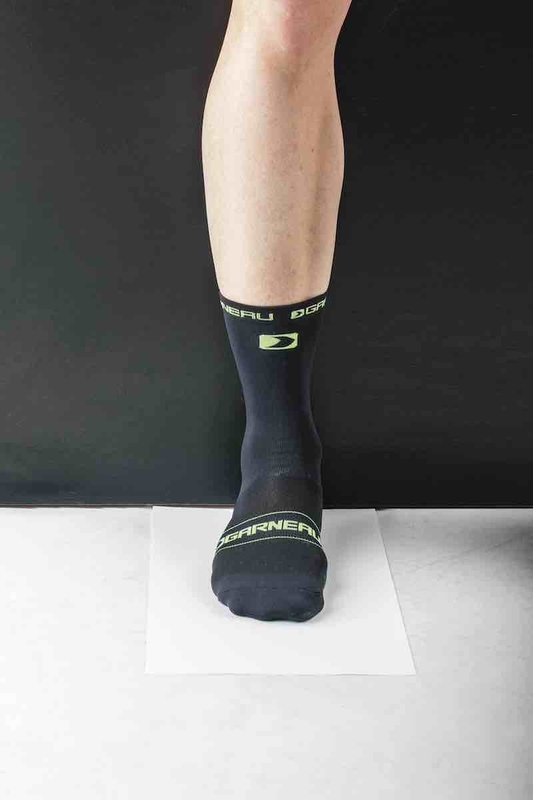 X-Comfort Zone technology allows the foot to swell up to 5 mm while riding, thus eliminating hot spots and discomfort. 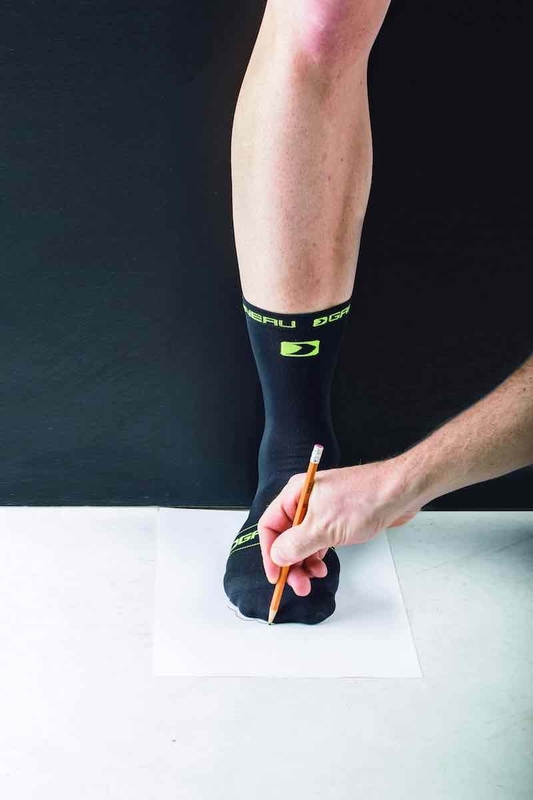 It also accommodates wider feet and eliminates bunions over time. 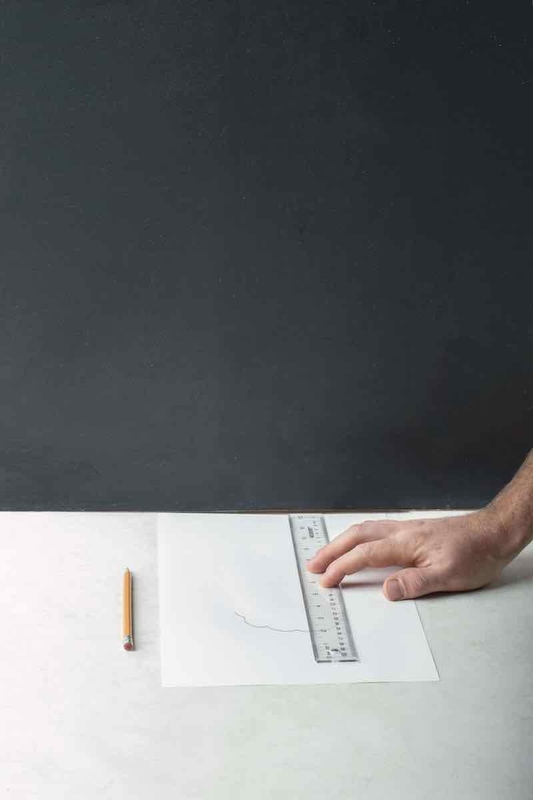 The Boa® IP1-S dial allows you to microadjust your fit with the twist of a knob, and our patented carbon composite outsole provides maximum power output. The shoes also come with a COOLMAX® insole to provide cooling during hot summer months and our Power Zone technology for maximum efficiency. 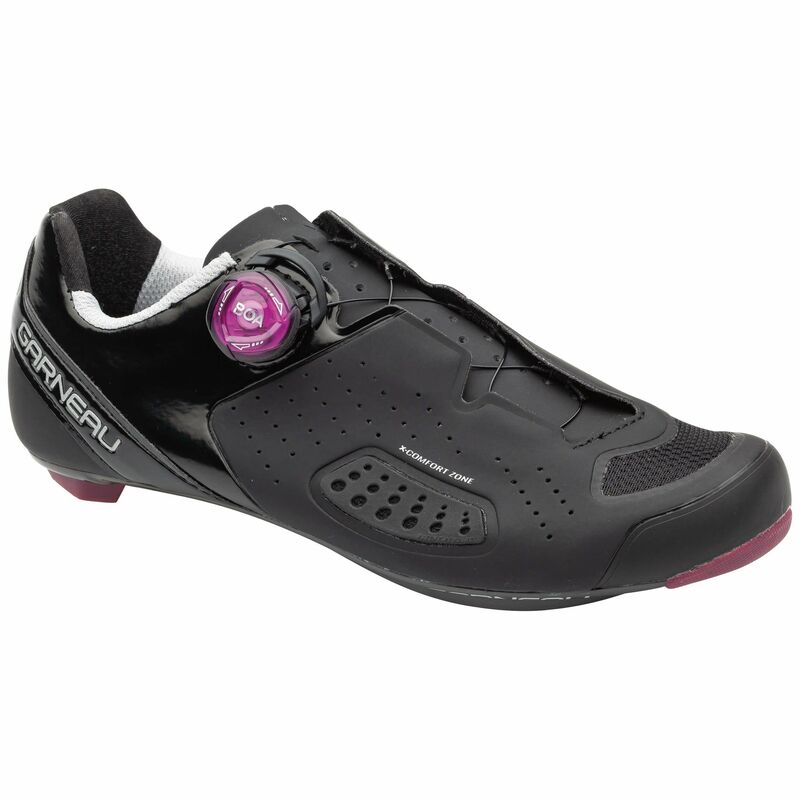 The women's Carbon LS-100 III Shoes look amazing, are super durable and a great choice to complete your cycling outfit.